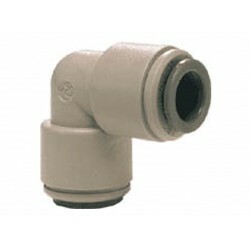 Premium Range of John Guest UK made 1/2" Inch Fittings used in the drink dispensing, beer dispensing, water filter industries. 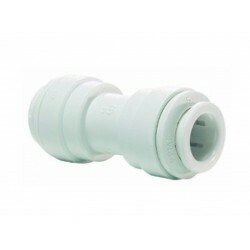 John Guest Quick Connect Fittings simple and easy to use connections for water filters. 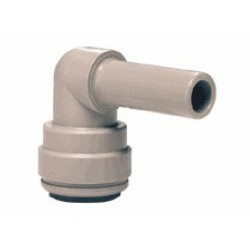 Polypropylene Straight Connector Grey - 1/2" Straight Stem Speedfit x 1/2" Barb. 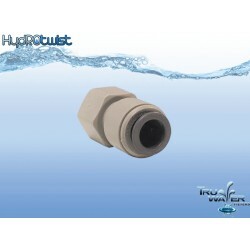 Suitable for all High Quality Water Purification Systems, Filtration Systems. 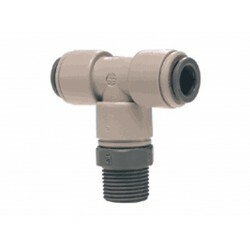 Part Number: PI251616S ..
John Guest Quick Connect Fittings simple and easy to use connections for water filters. 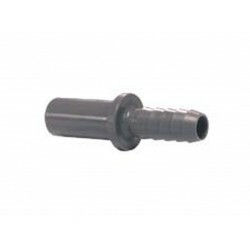 Polypropylene Straight Connector Grey - 15mm Straight Stem Speedfit x 1/2" Barb. Suitable for all High Quality Water Purification Systems, Filtration Systems. 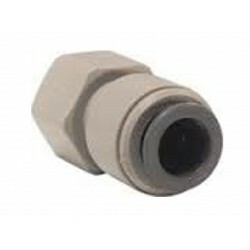 Part Number: NC932 ..
John Guest Quick Connect Fittings simple and easy to use connections for water filters. 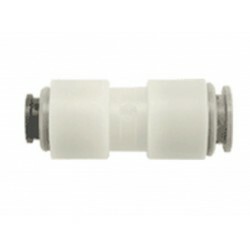 Polyproylene Straight Connector Grey - 15mm Straight Speedfit x 1/2" Straight Speedfit Suitable for all High Qulity Water Purification Systems, Filtration Systems. Part Number: NC462 ..